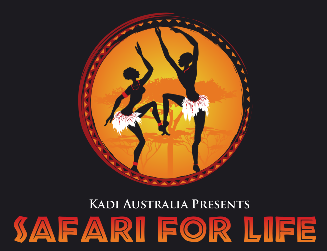 Safari for Life is a celebration of people and Culture. Join us and our Special Guest Tim Costello (CEO World Vision Australia) as we take a cultural journey through Africa. You’ll be treated to an evening filled with Food, Wine, Music and Dance. This evening will raise much needed funds to support re-building efforts in South Sudan following the devastating 20 year civil war. South Sudan is the least developed country in the world? Over 80% of South Sudan’s population is illiterate?